We extend our Speedline series with the sporty yet elegant TX model. 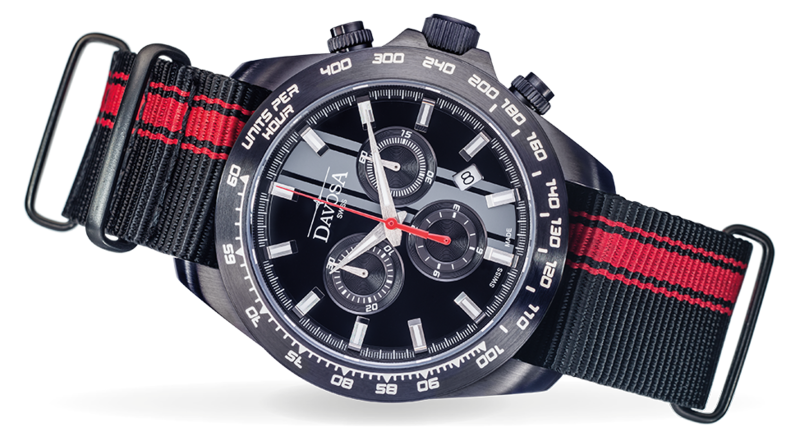 The new chronograph with a nylon strap and second waterproof leather strap continues the success story of the Speedline series. It is robust, powerful, high-quality, elegant, precise, water-resistant and now available in an even faster look.